I’m late posting tonight as I’ve had a busy weekend. 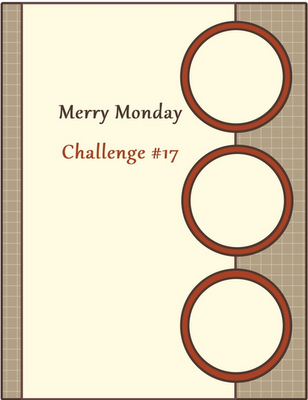 This card I’ve made is for Lesley’s Merry Monday Challenge – the idea behind this challenge is to create a card a week so by Christmas time I’ll have a big stash. 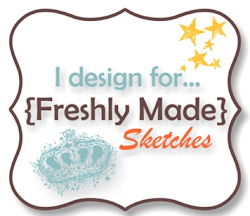 So far I’m 17 out of 17 – patting myself on the back right now for keeping up! 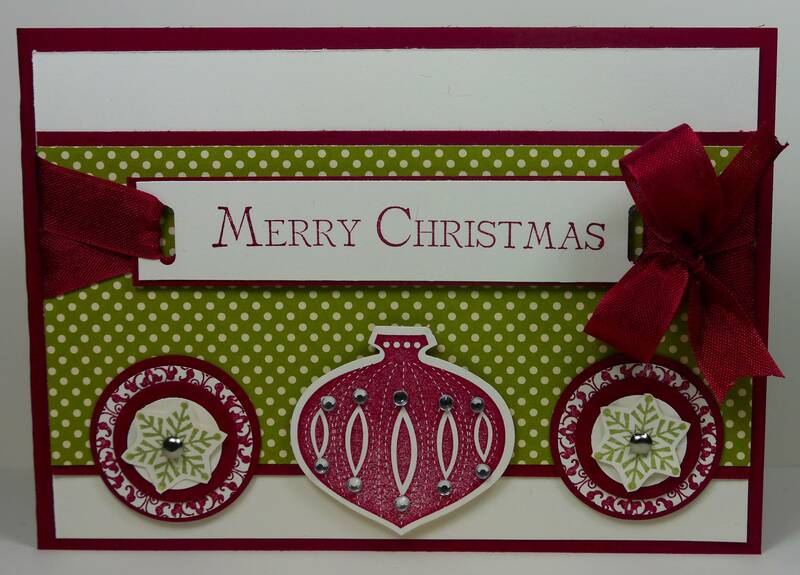 Fantastic card, love your bow and layered snowflakes. Festive and fun!! Love the colours Narelle and the way you tied the bow through the sentiments.